The case is the supermicro chassis with 20+ hotswap on my post. My other question to him was how many people to lift that and lower into the rack? NO!!! 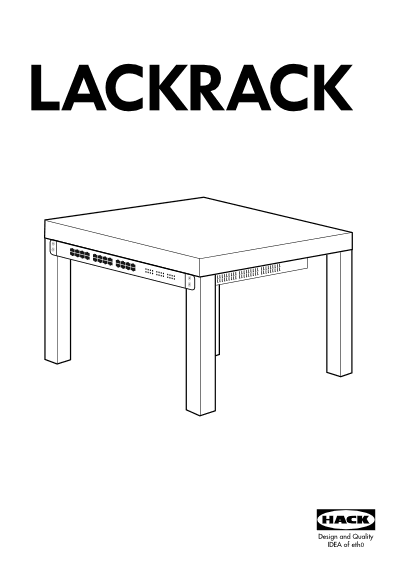 That is all wrong about the "floor mount it" part lol there would be no support for the back end of the chassis, that is a patch panel rack (more or less). When picking a rack you should tell this guy to keep this in-mind, will he be adding more to the rack latter and will the rack have networking on it + the rack should ALWAYS support the servers that are going in it. Here is what I would get or at lest something like this. Really? Alright that info would have been nice in the first post! It's cool I got one more for ya!